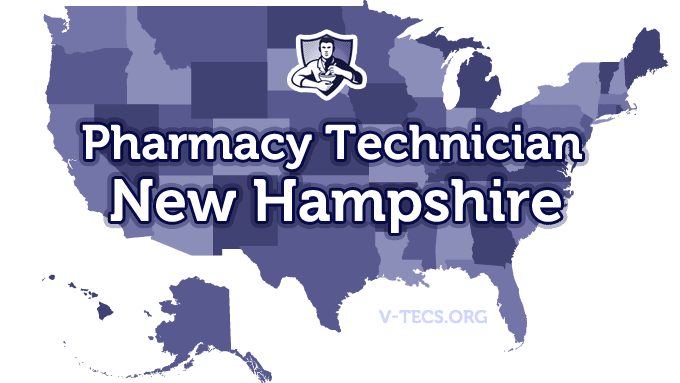 If you are one of the many people that want to become a pharmacy technician in New Hampshire, you should start with learning the requirements of the state. Are Pharmacy Technicians Regulated In New Hampshire? Does New Hampshire Require Certification To Practice As A Pharmacy Technician? No, they do not require certification. Which Of the Certification Exams Are Approved By New Hampshire? 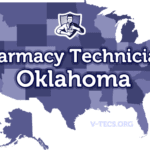 You have to not only apply for, but you must receive your registration before you can start working as a pharmacy technician. The New Hampshire Pharmacists Association, which can be contacted at www.nhpharmacists.net. -Be at least 18 years of age. -Obtain your high school diploma, or the equivalent, or be working towards one or the other. -You can’t have any felonies or misdemeanors on drug related charges. -A written pharmacy application needs to be submitted to the New Hampshire State Board of Pharmacy that is your request to become registered at a pharmacy technician. That form can be found at http://www.nh.gov/pharmacy/technicians/documents/tech.pdf. -There is a nonrefundable fee of $25 that must be included. -There will also be a training program that you must complete provided by the pharmacist in charge and your employer. Yes there will be, it is overseen and administered by the pharmacist in charge. They must also keep accurate records of it as well. It will be annually, and the licenses will expire on the 31st of March. You can call the state pharmacy board at 603-271-2350 or email them at [email protected] to get a renewal application. Don’t forget about the renewal fee of $25. Notify the board of your change within 15 days by contacting them via email, writing, or fax. -Technicians in the pharmacy are only allowed to accomplish tasks that don’t require professional judgment. -The pharmacist in charge is 100% responsible for all of the actions of their pharmacy technicians.